Here is another cool time waster that can be grabbed for free today through the Amazon Appstore. It’s called Sky Maze 3D, and it plays with that title quite well. The game takes place in the sky and is made up entirely of mazes, plus it’s 3D. 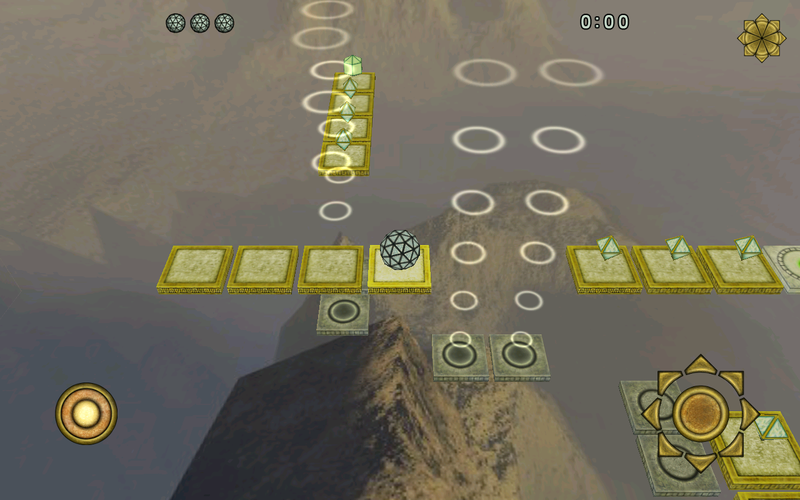 You control a ball with on-screen buttons, carefully navigating the maze to reach the end, while collecting diamonds for extra points. It’s actually quite fun and looks great. The game is currently free on Google Play, but comes with only a limited amount of levels. The rest can be purchased via PayPal (seems legit) or the Amazon Appstore. So, why waste your time with that and just get the full version for free through Amazon. Score. Experiencing Issues With Your Galaxy Nexus After Updating to 4.2.2?